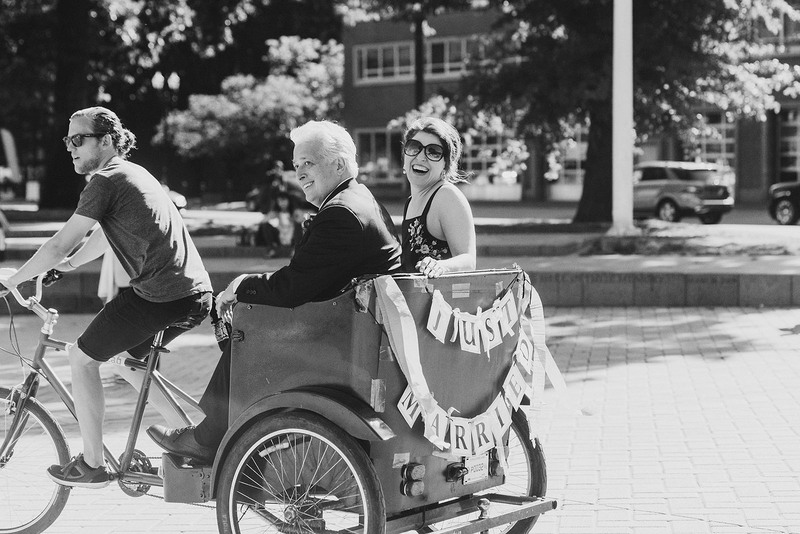 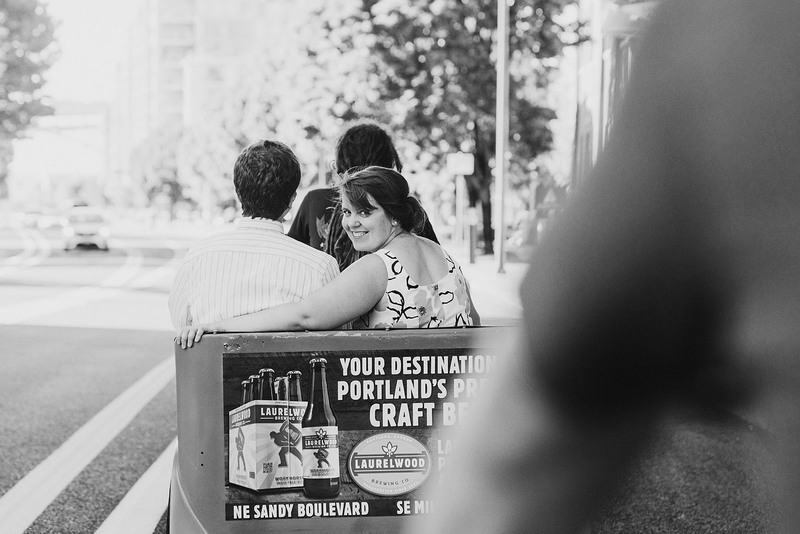 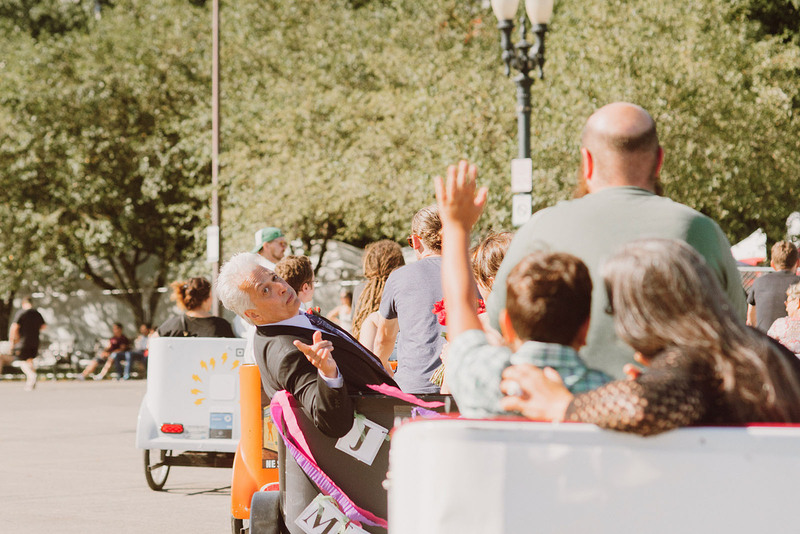 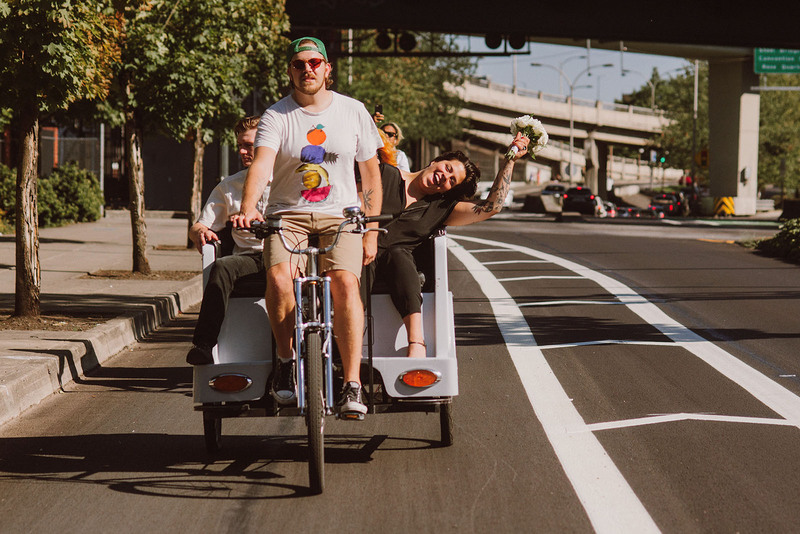 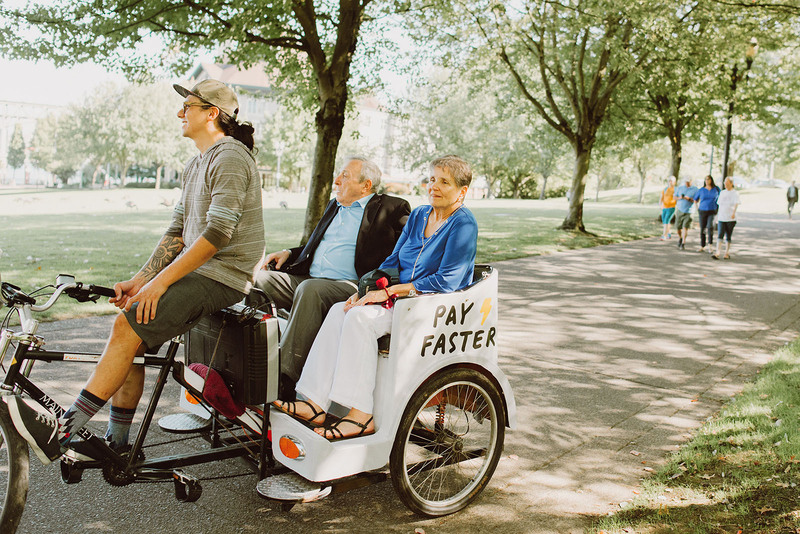 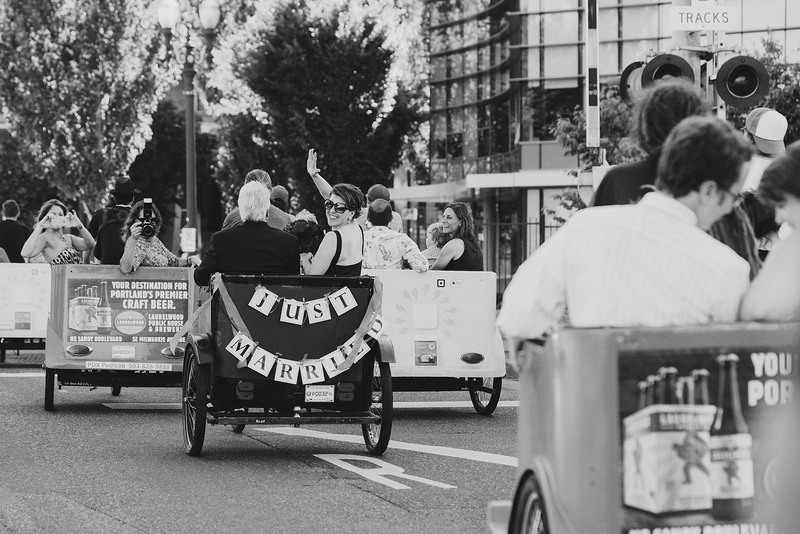 This sweet day can be summarized with sunshine, smiles and a pedicab parade through Portland. 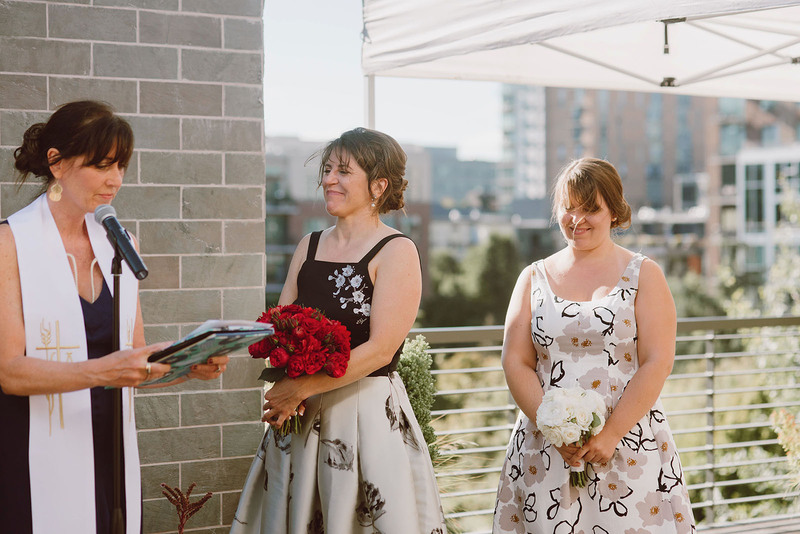 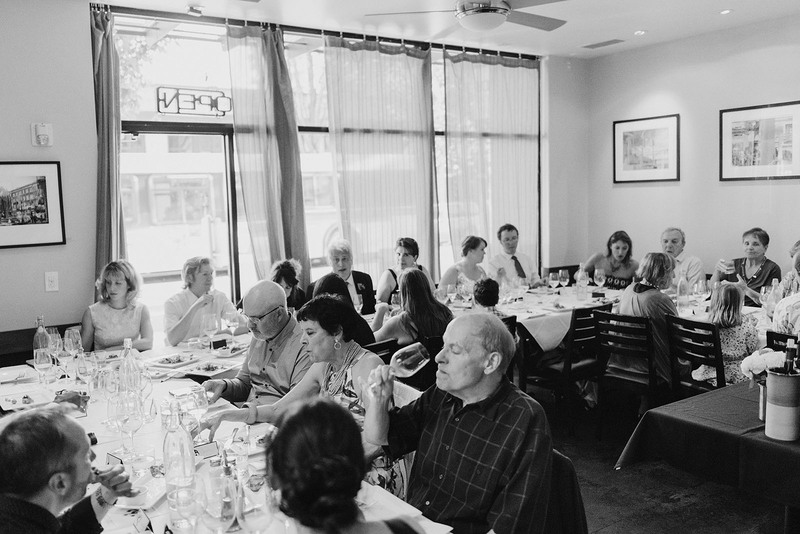 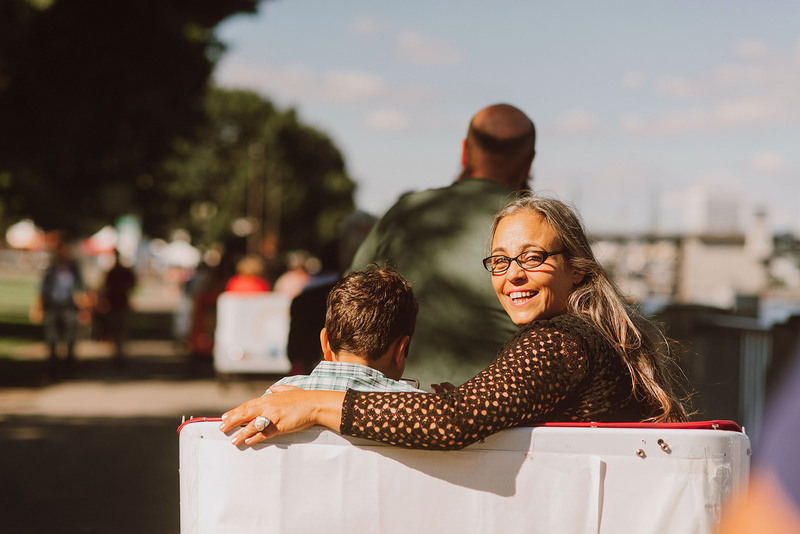 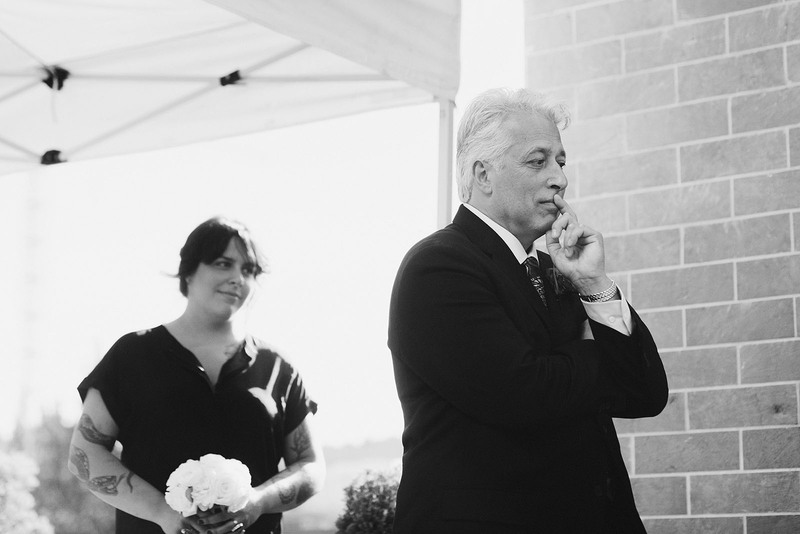 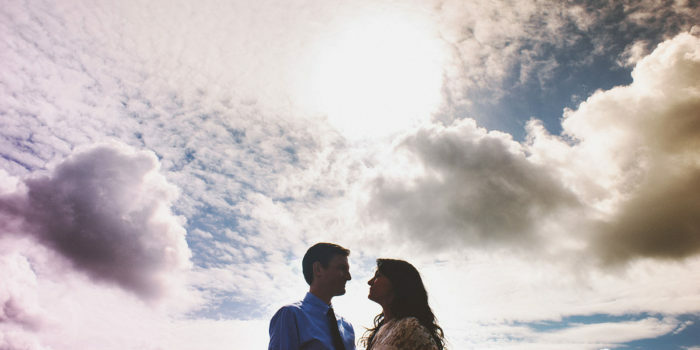 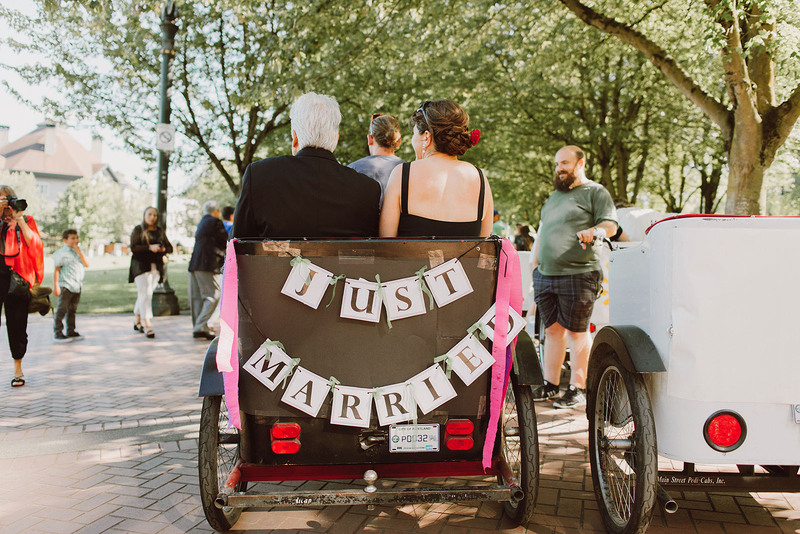 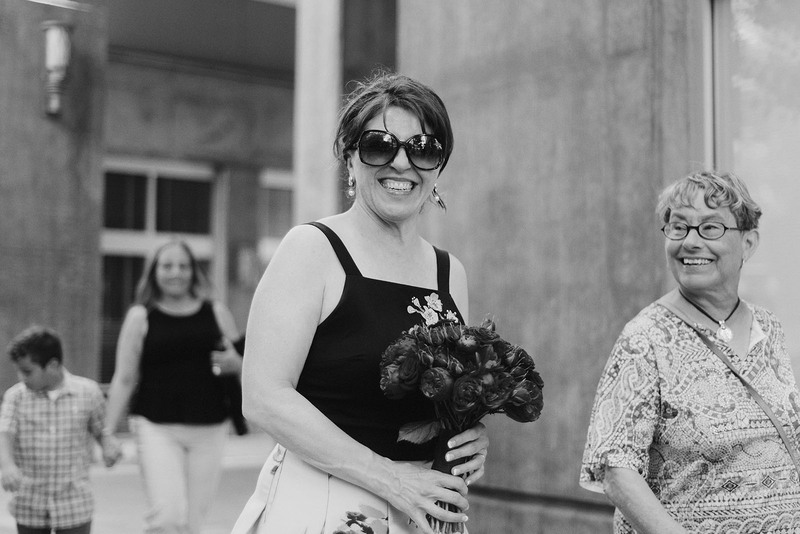 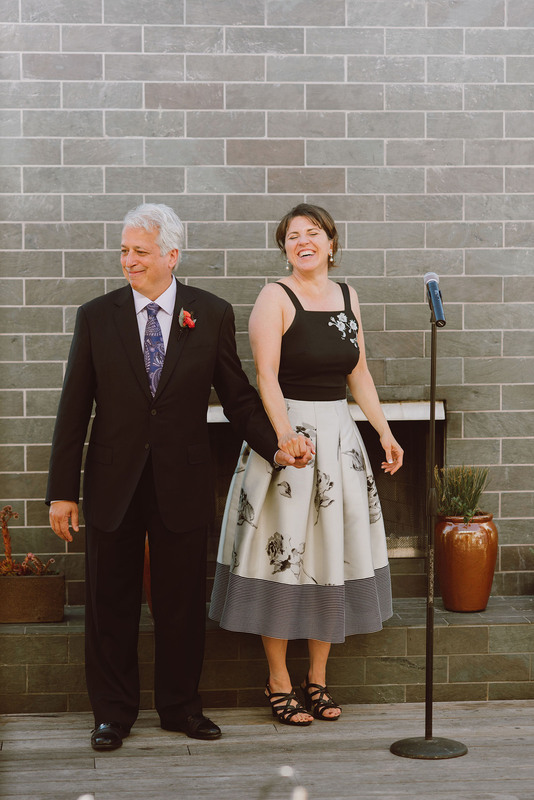 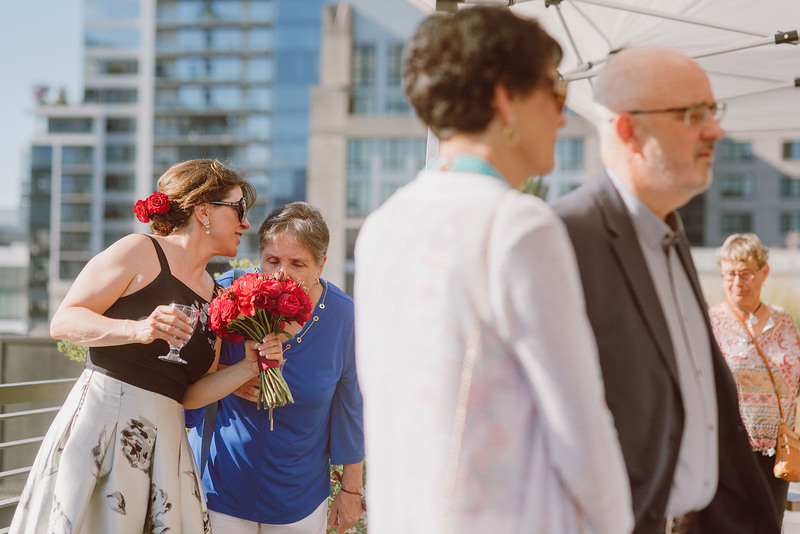 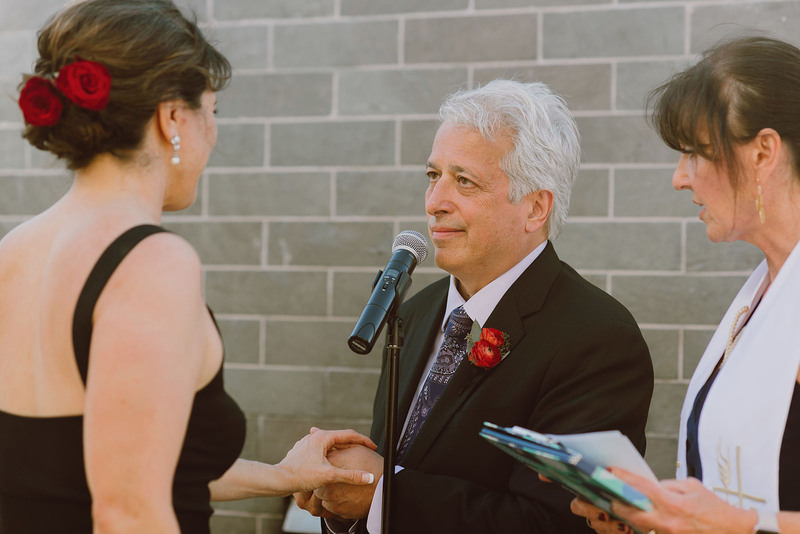 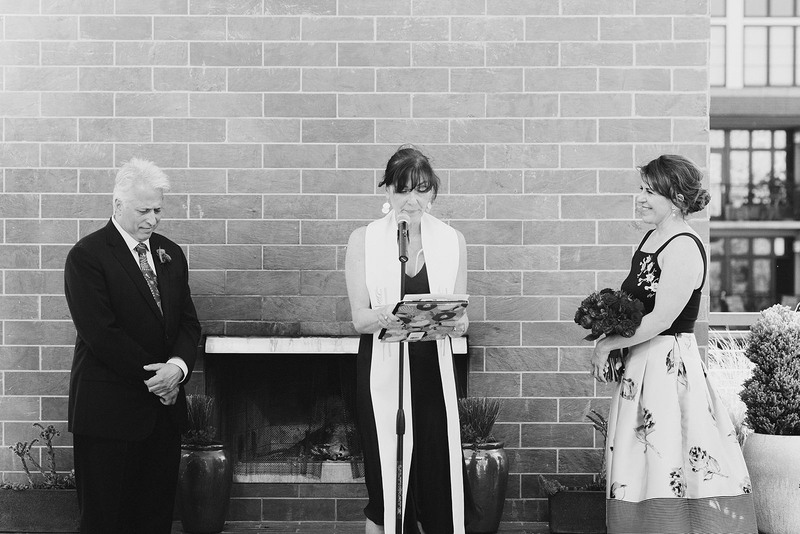 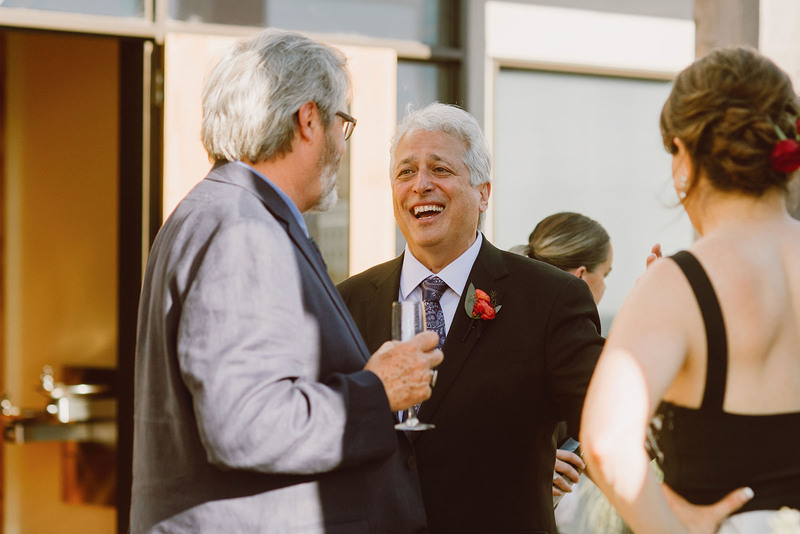 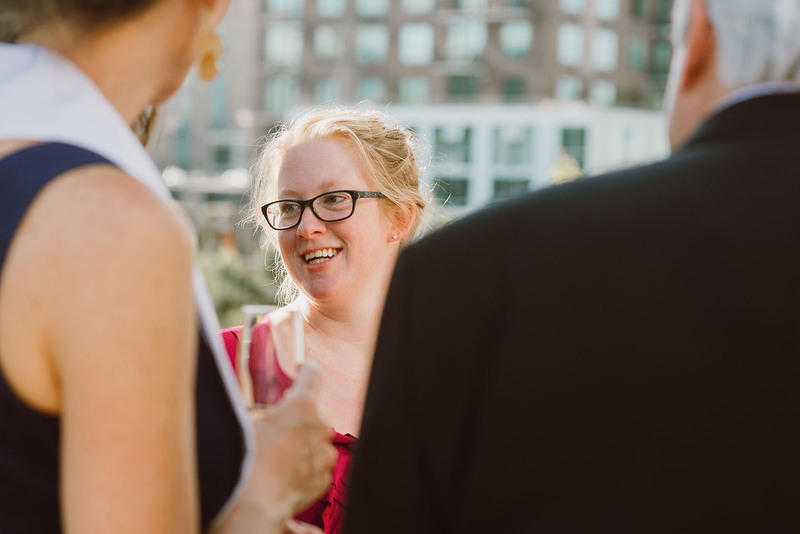 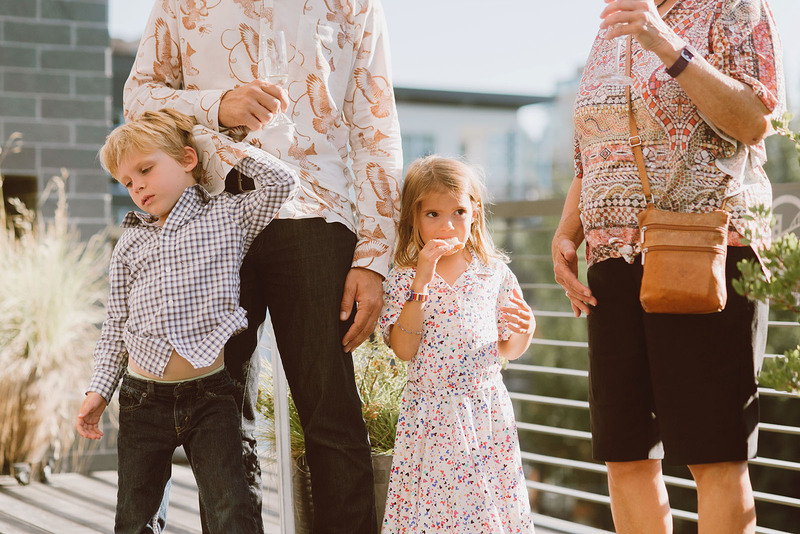 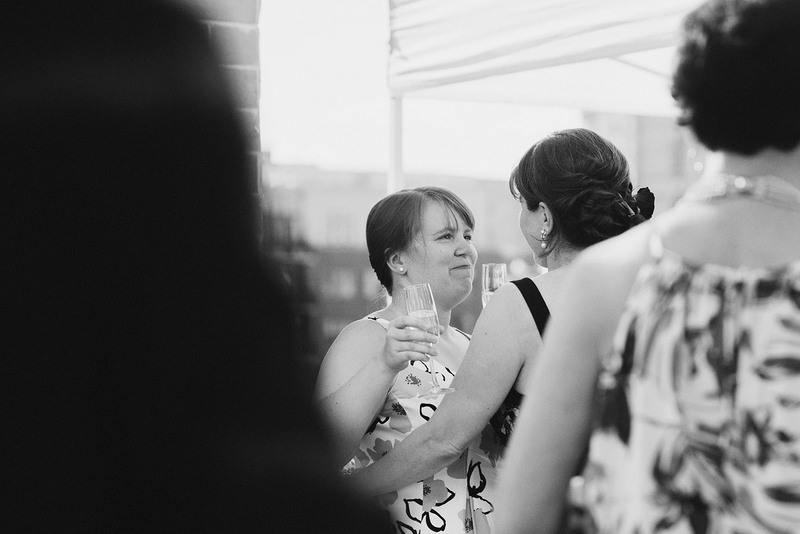 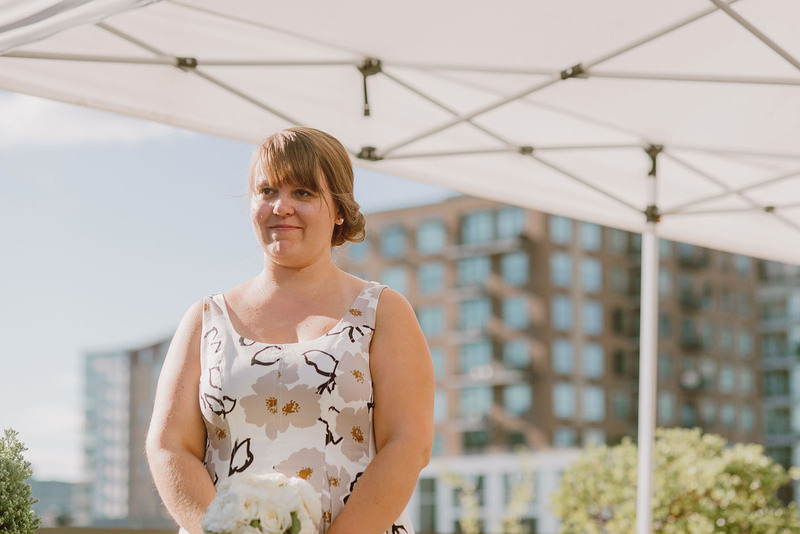 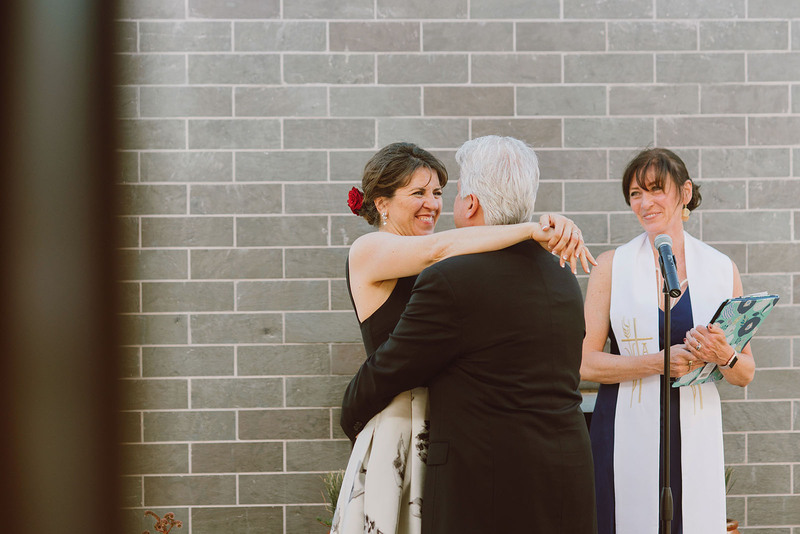 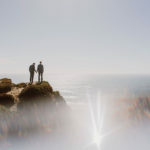 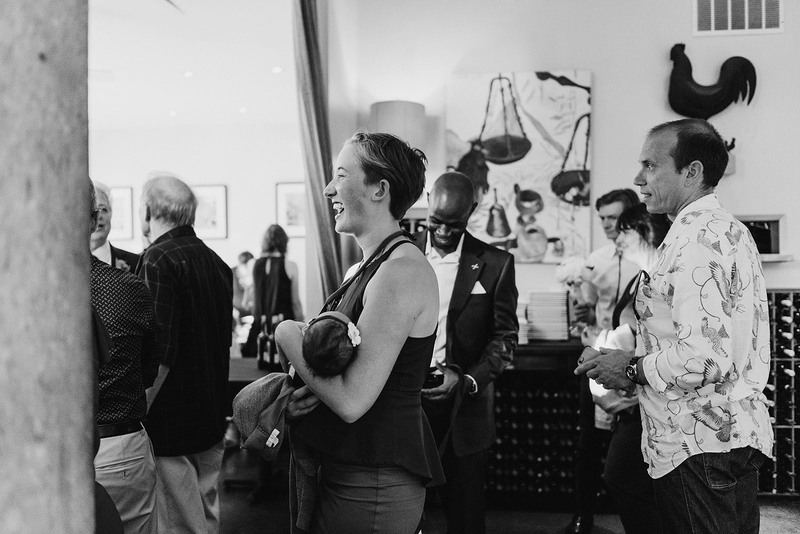 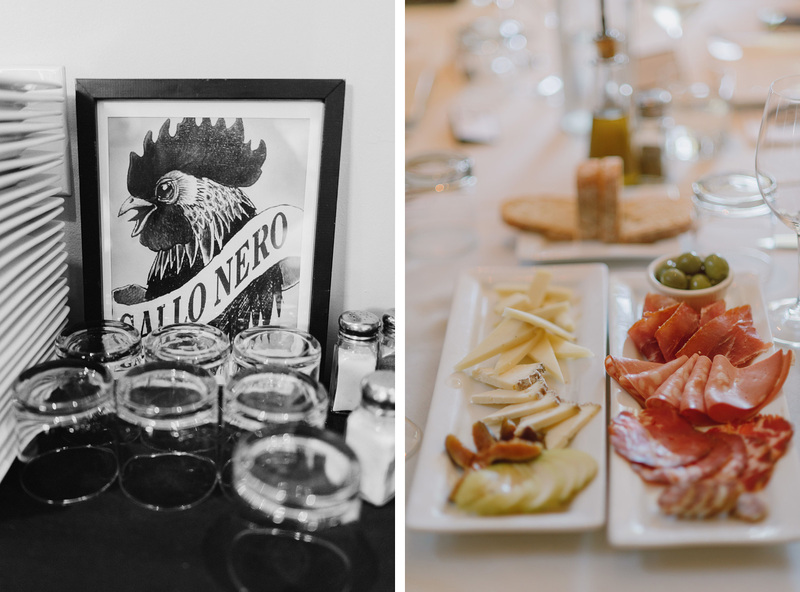 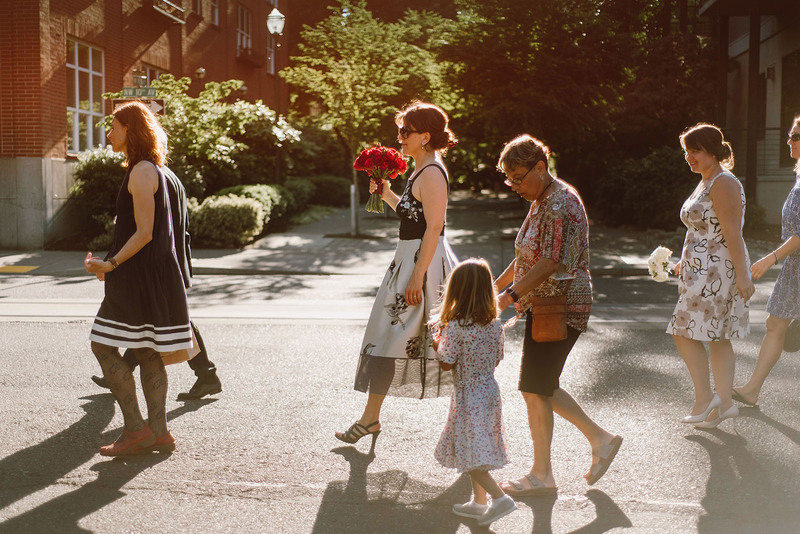 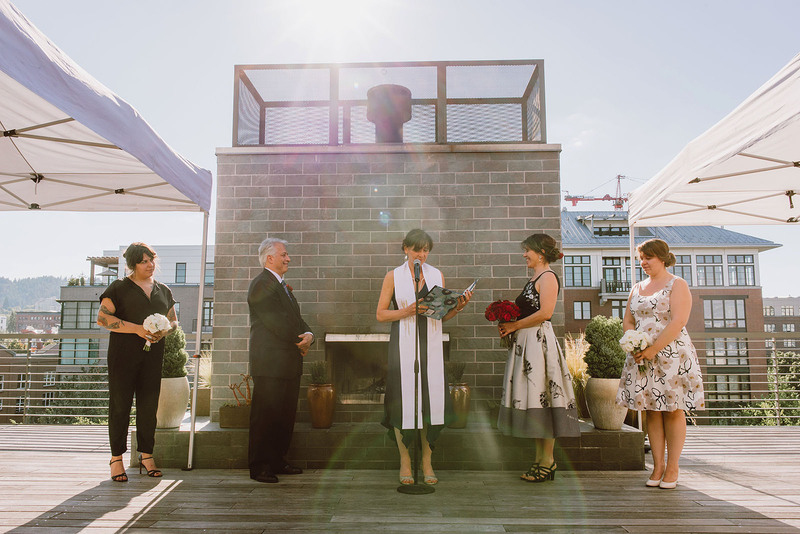 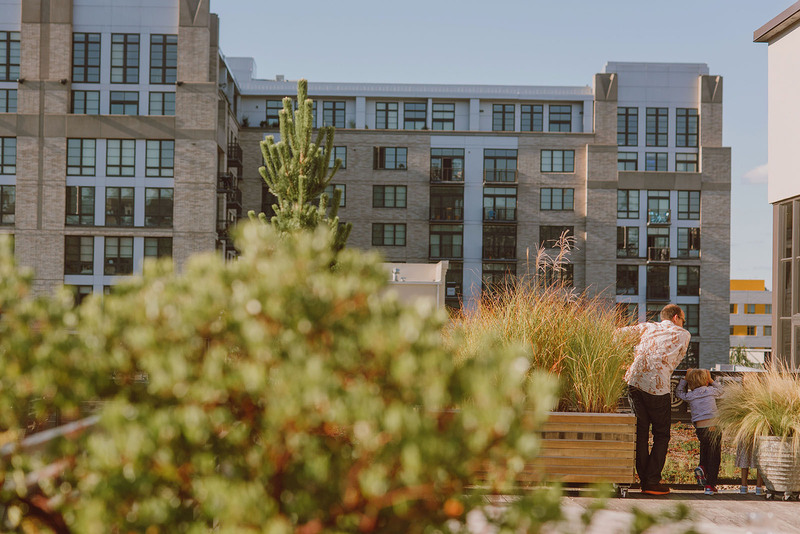 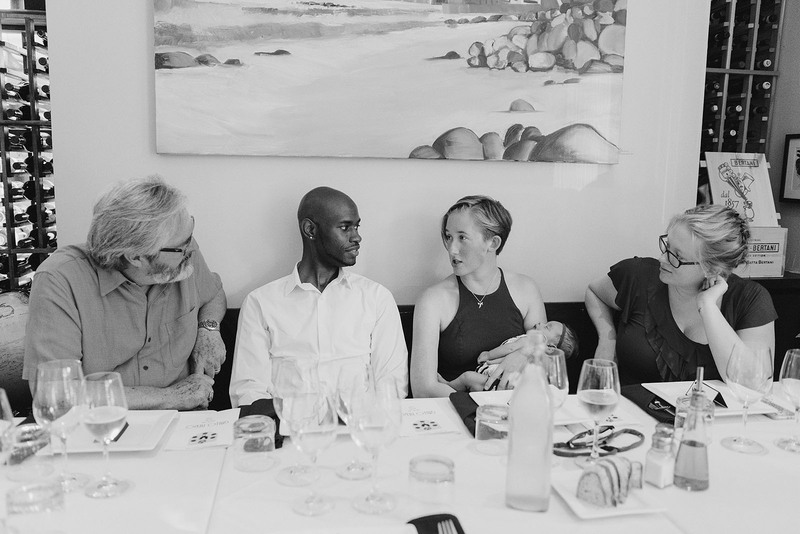 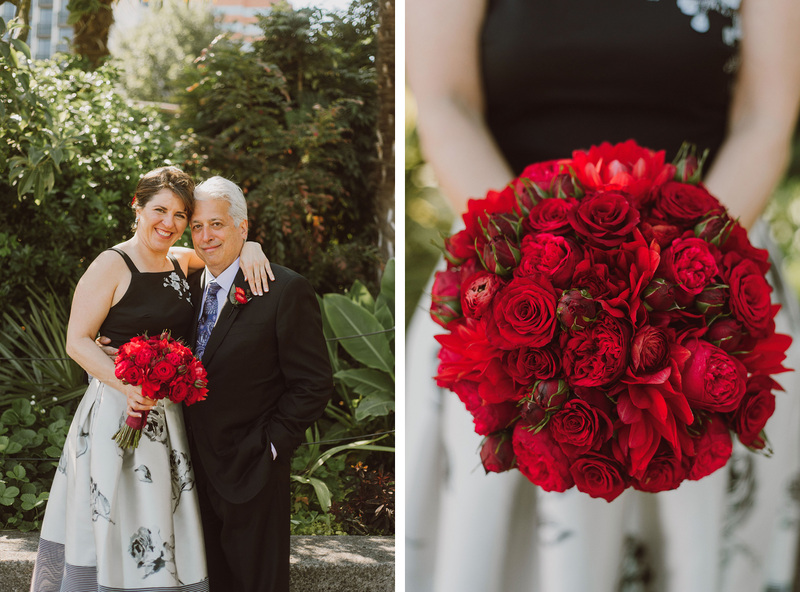 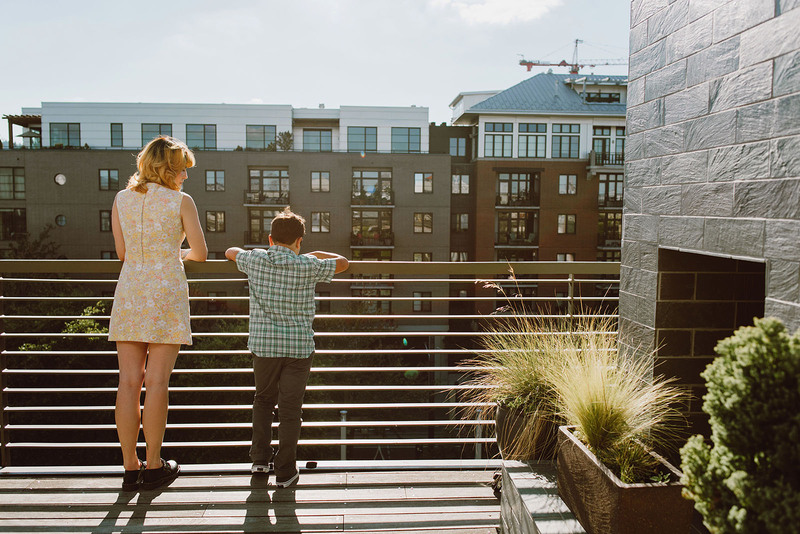 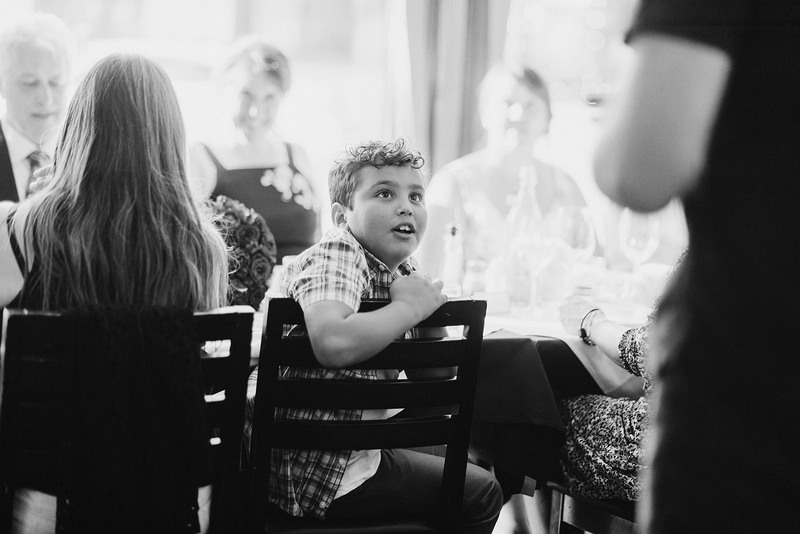 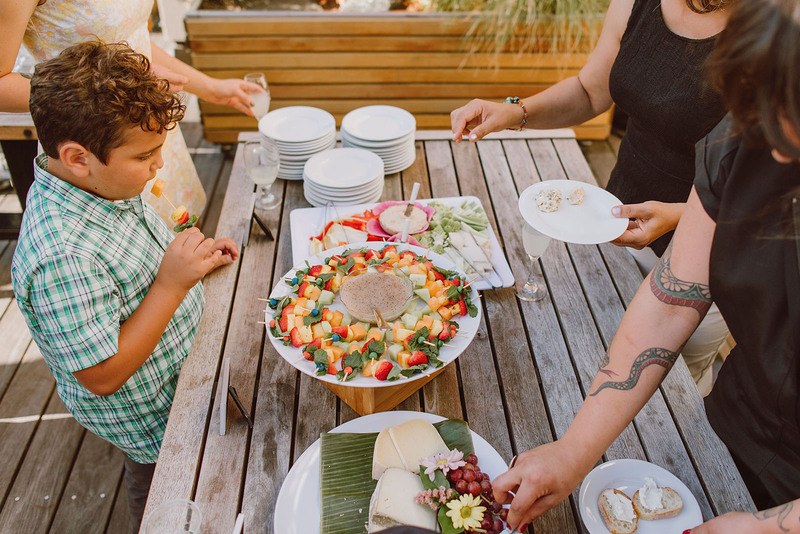 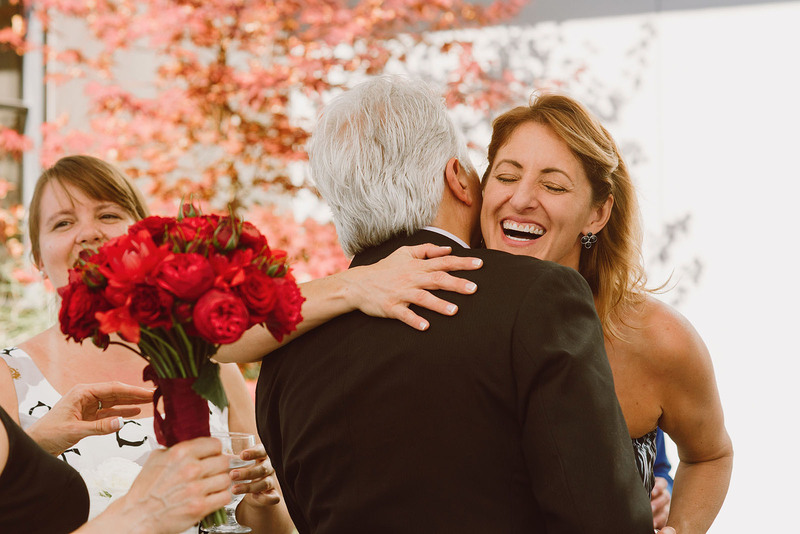 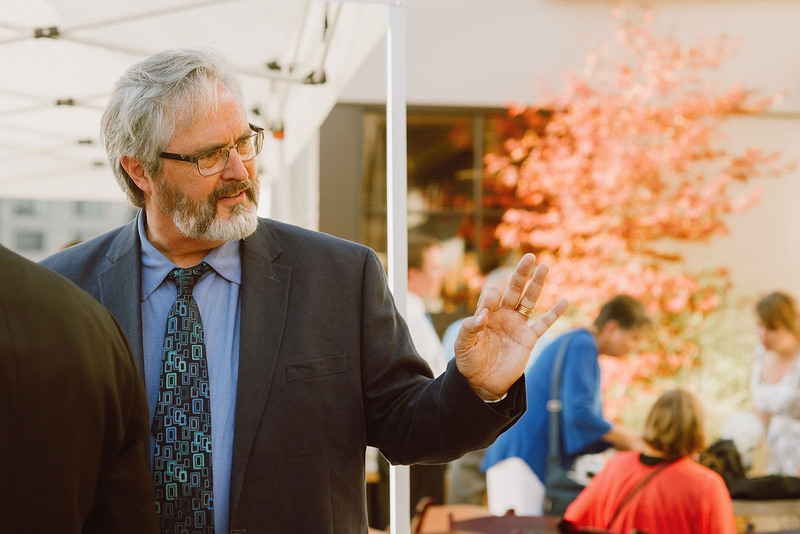 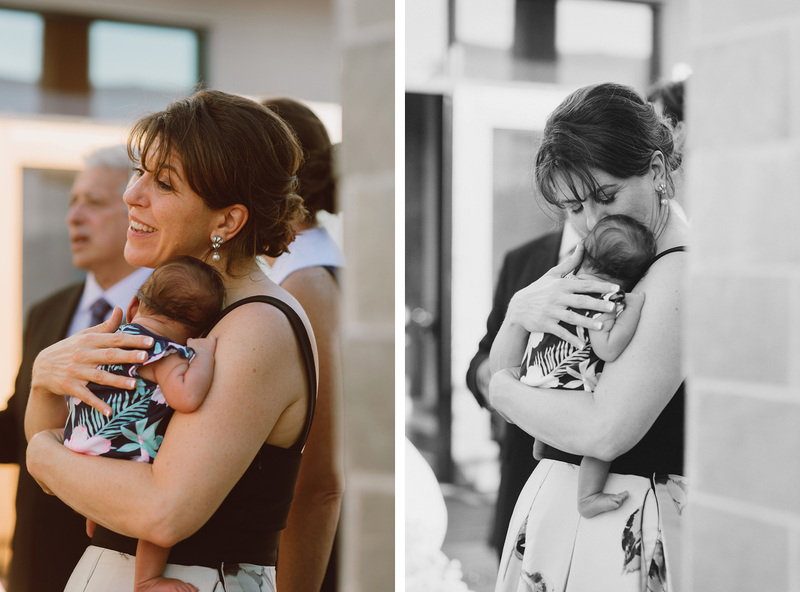 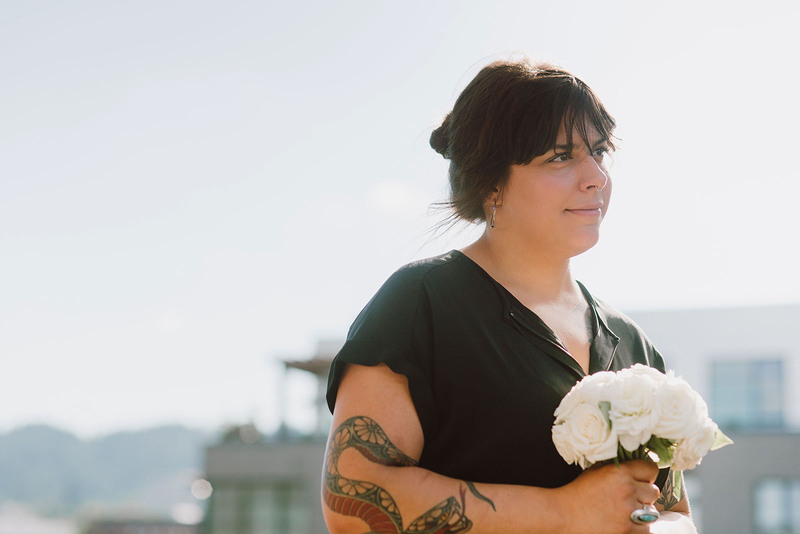 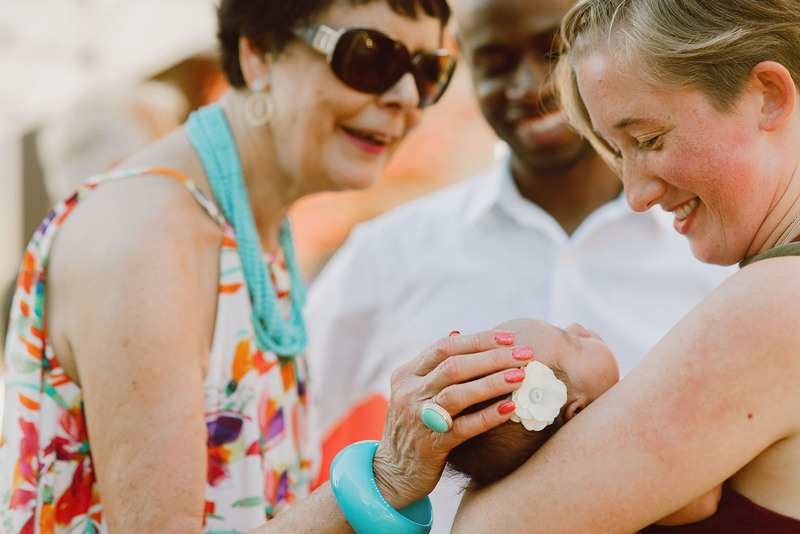 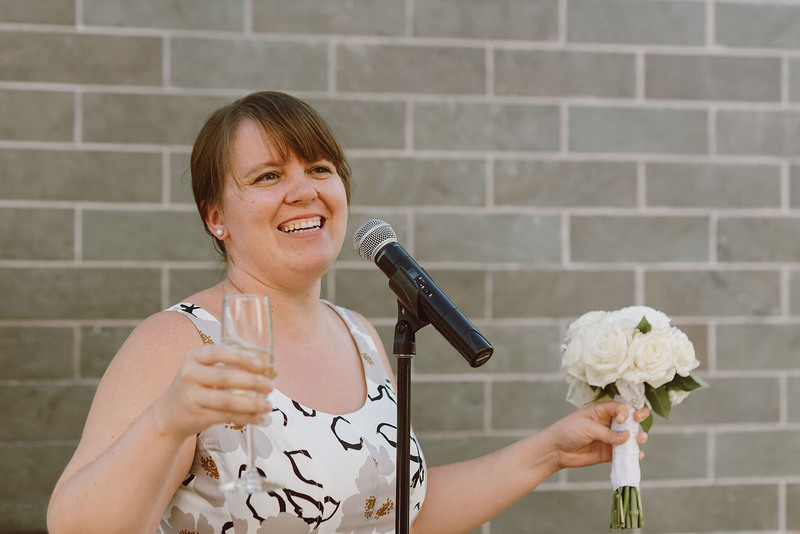 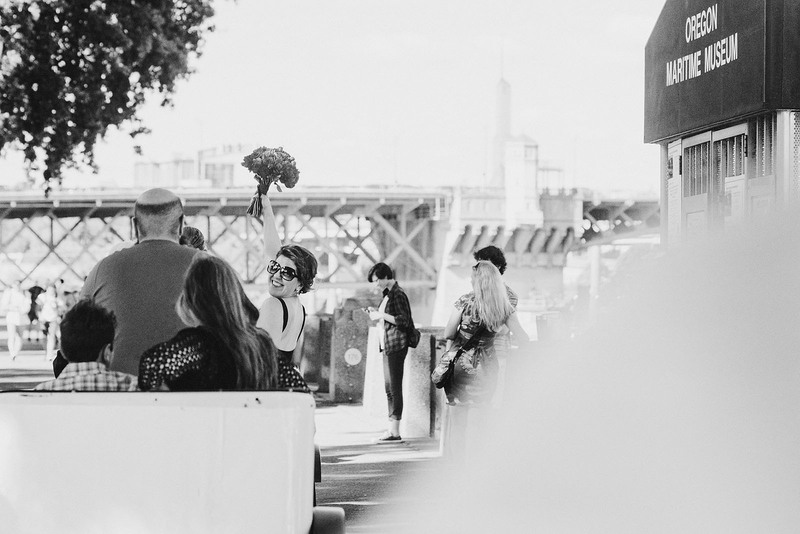 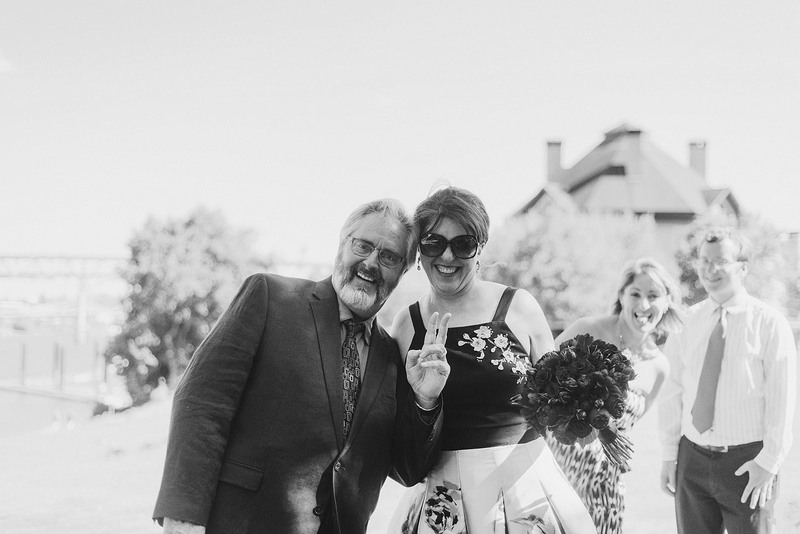 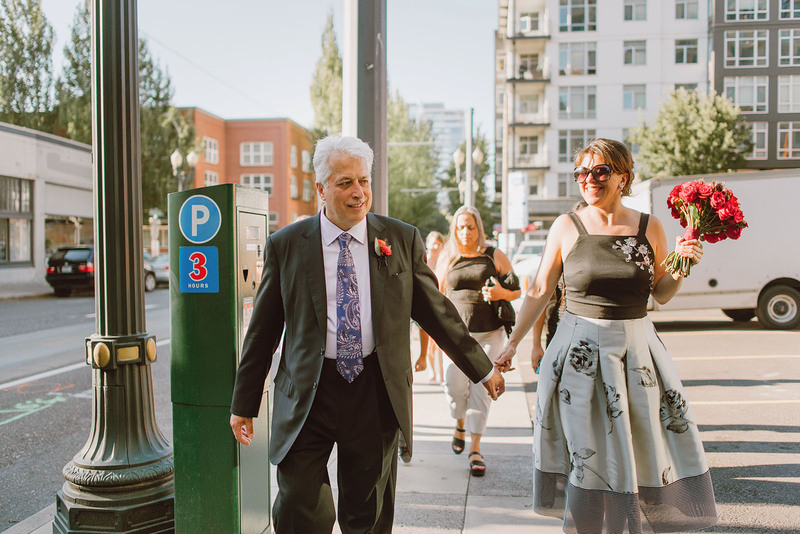 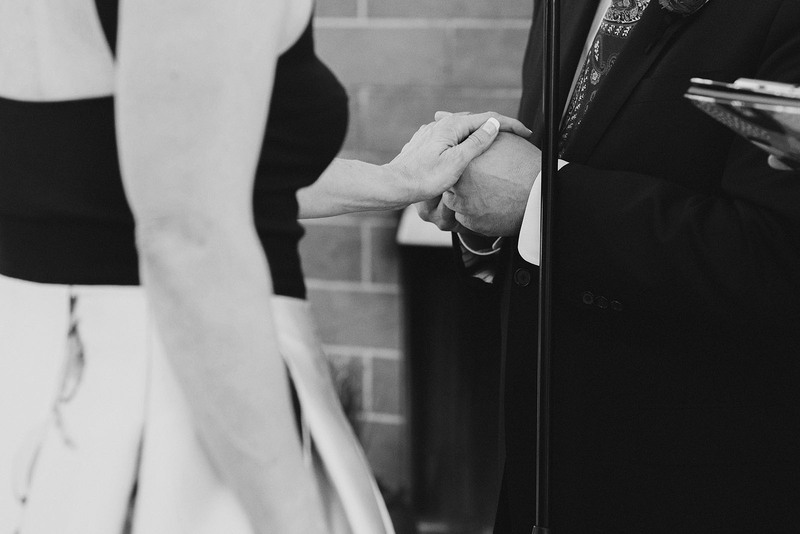 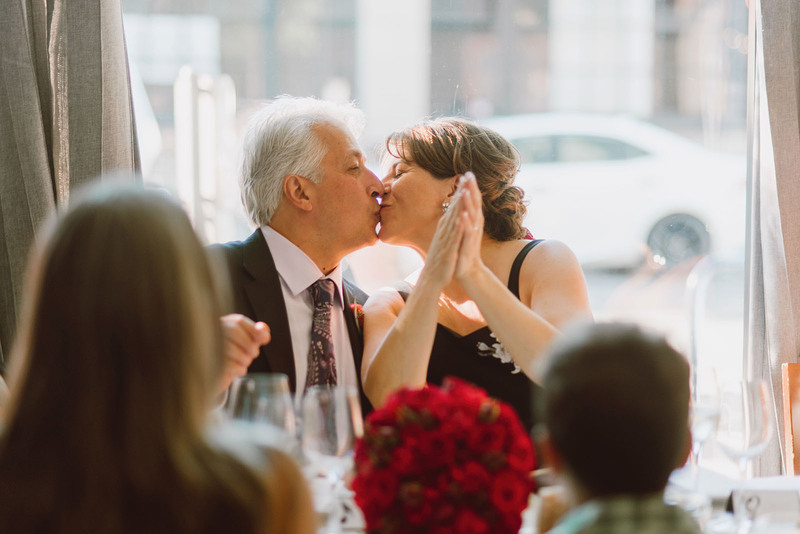 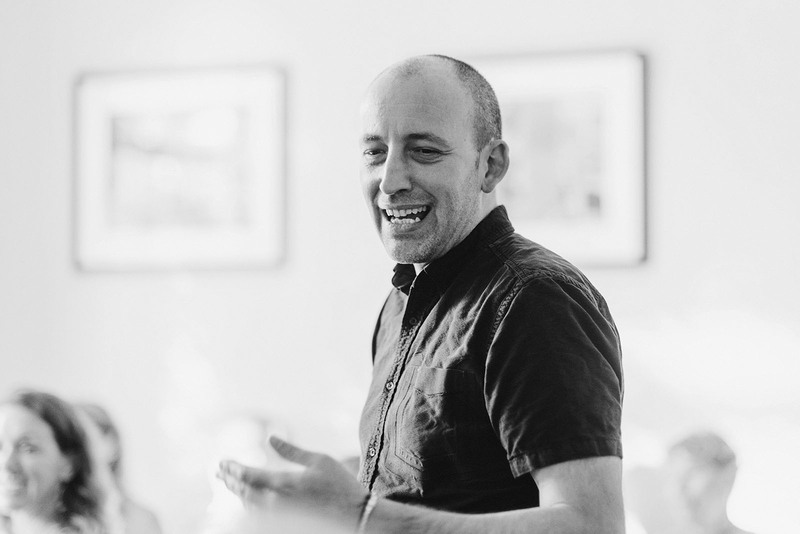 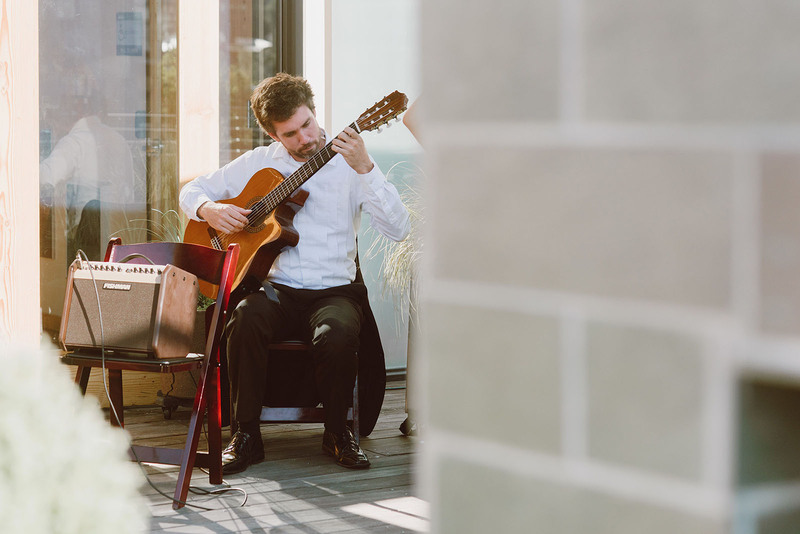 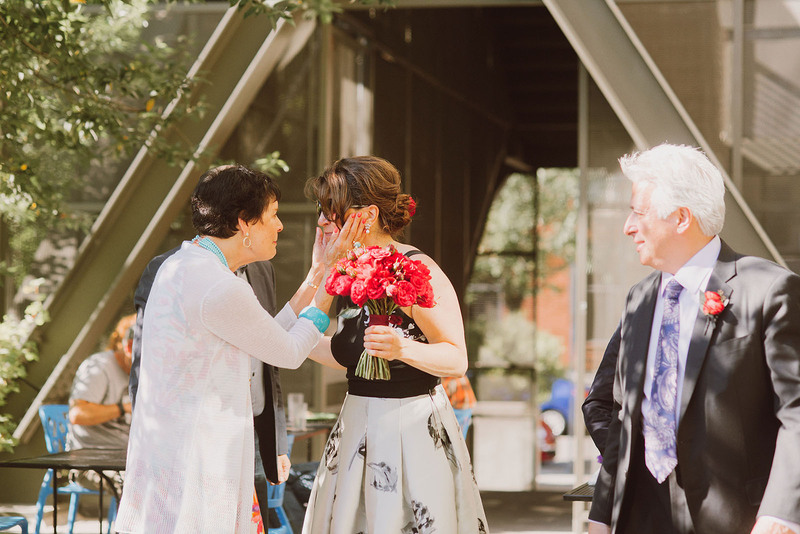 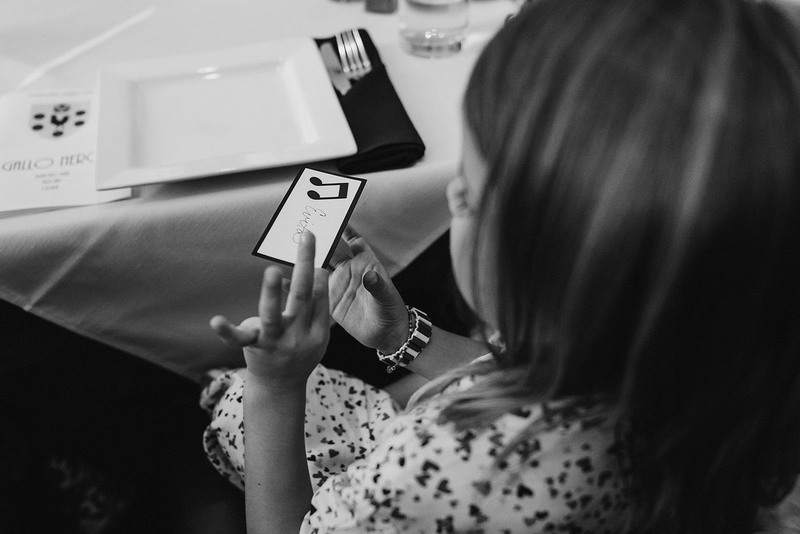 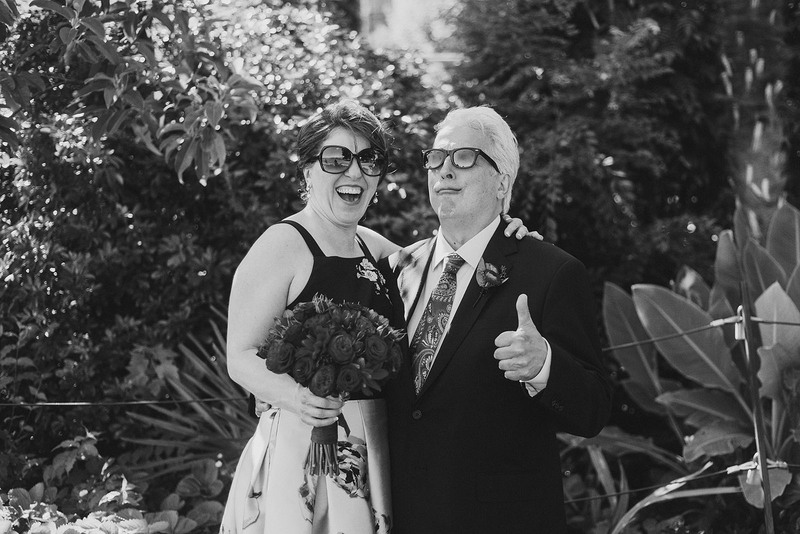 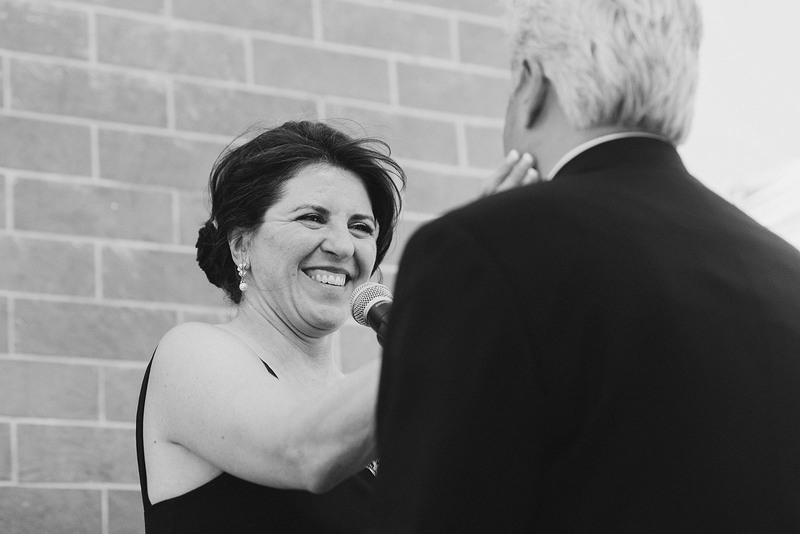 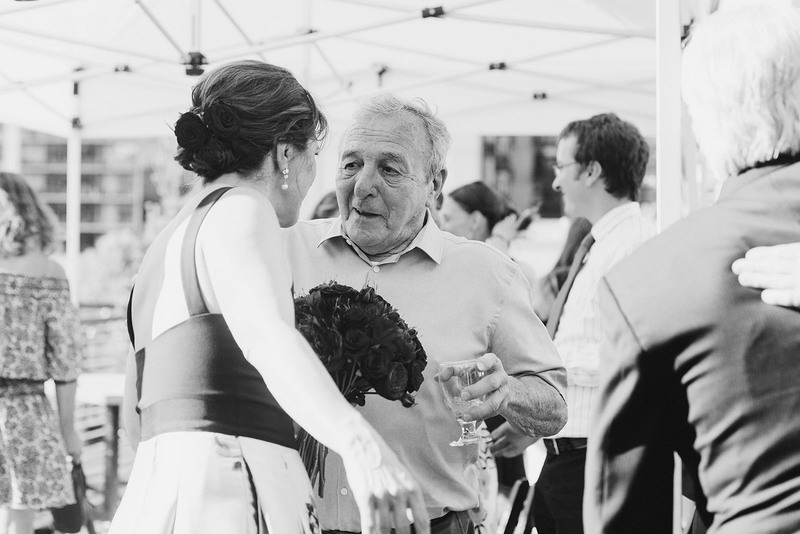 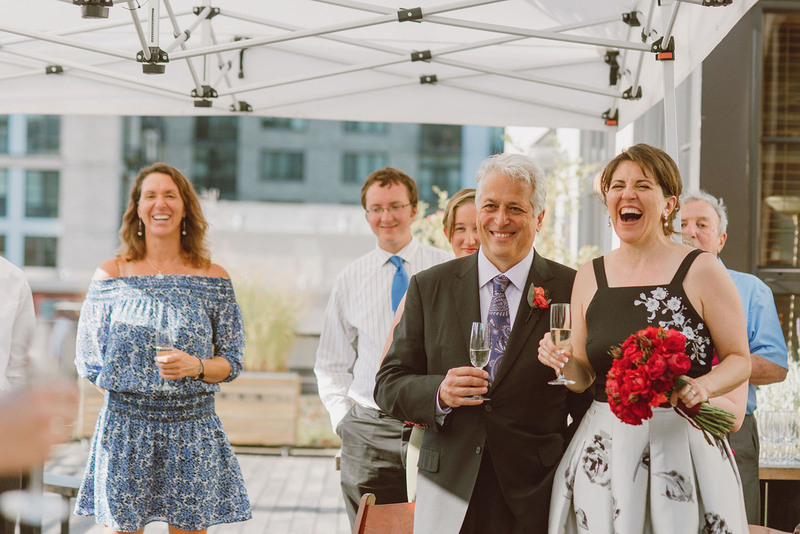 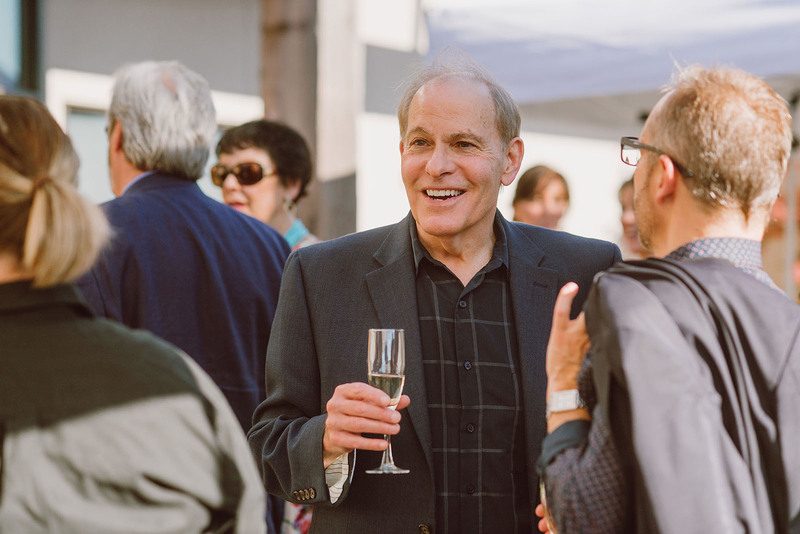 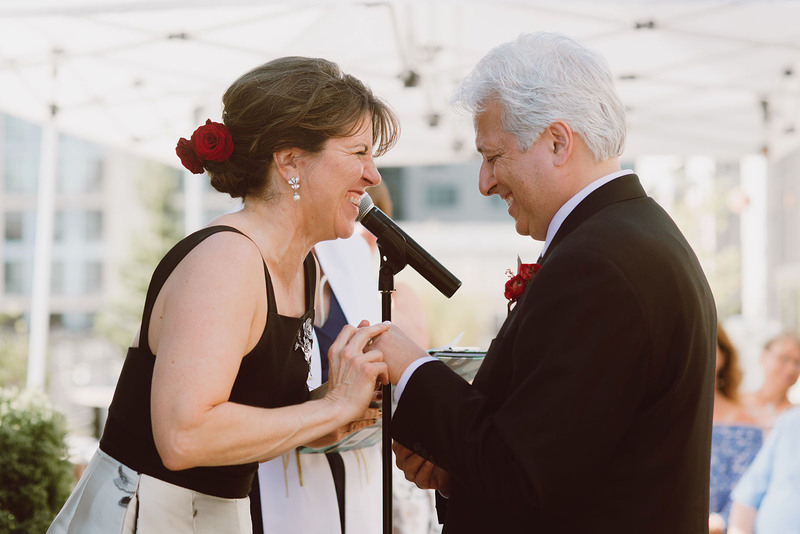 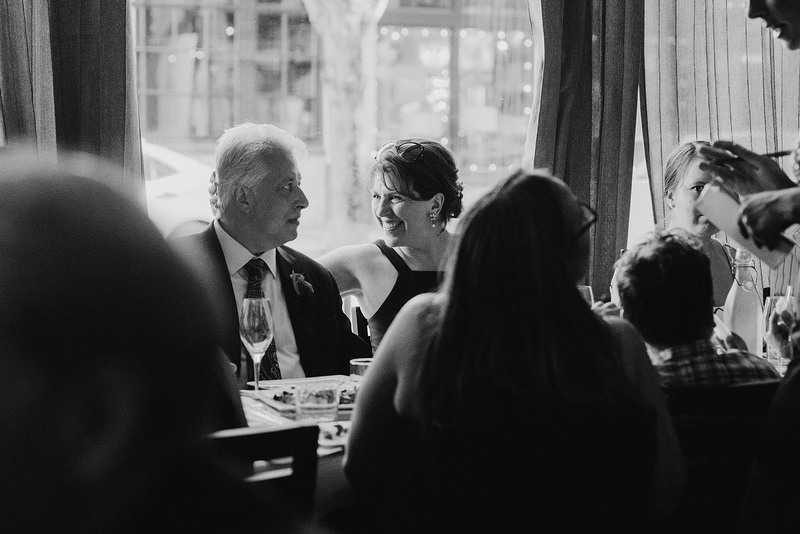 We started at the Tom McCall Waterfront Park and made our way through the city, eventually ending up at the Ecotrust Building where Clare and Christopher exchanged vows in front of their family, friends and children on the rooftop. 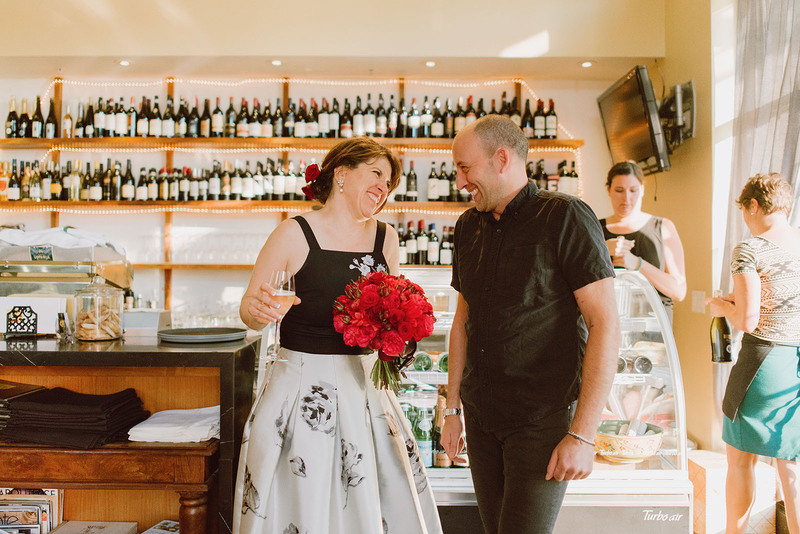 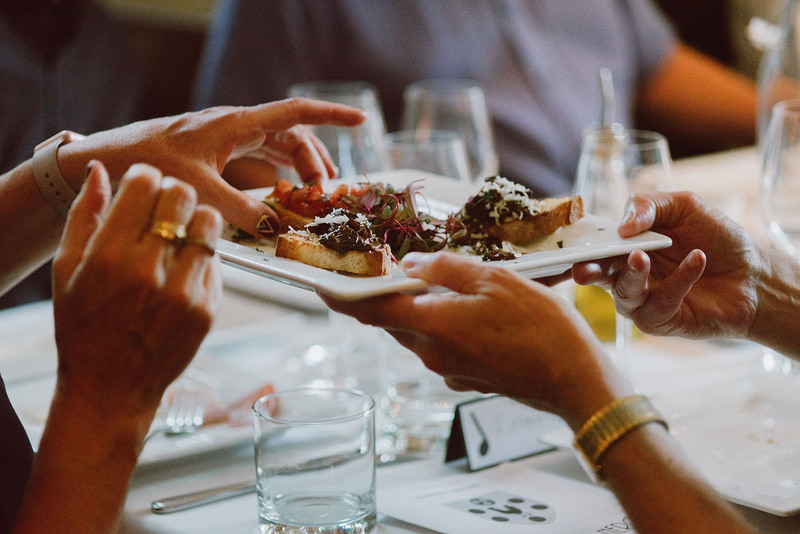 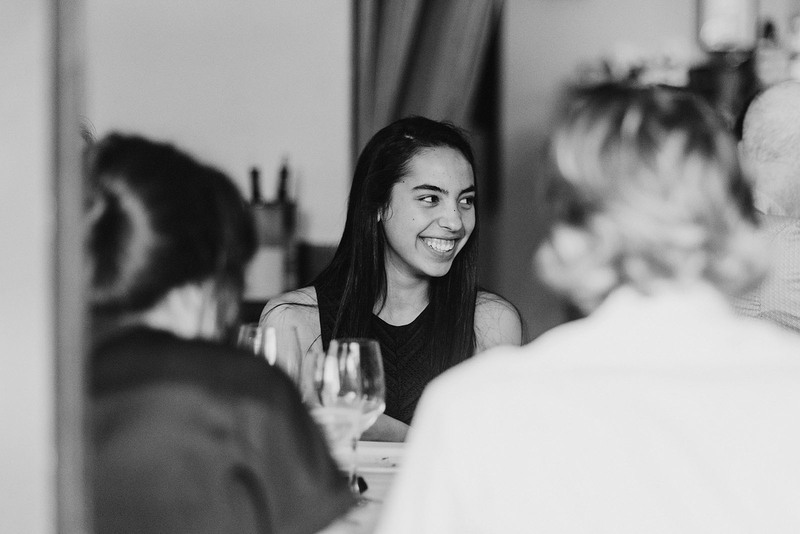 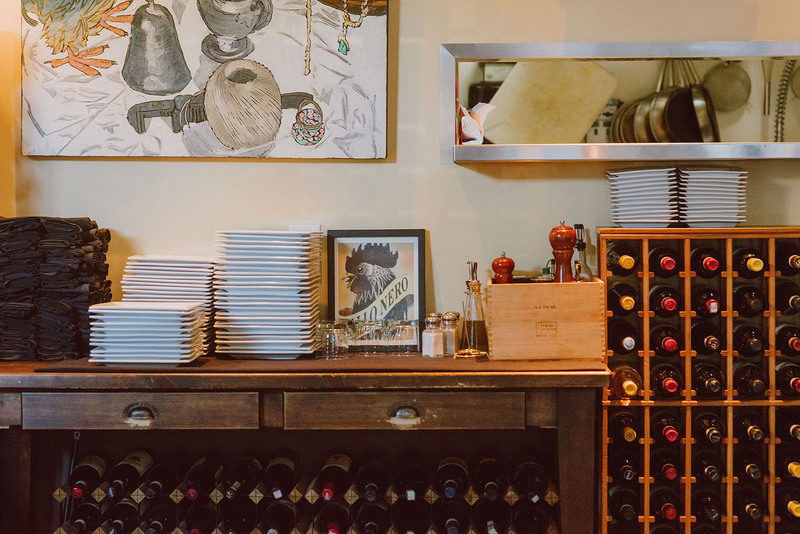 Afterwards, everyone took a stroll through the golden hour to enjoy dinner at their favorite Italian restaurant, Trattoria Gallo Nero. 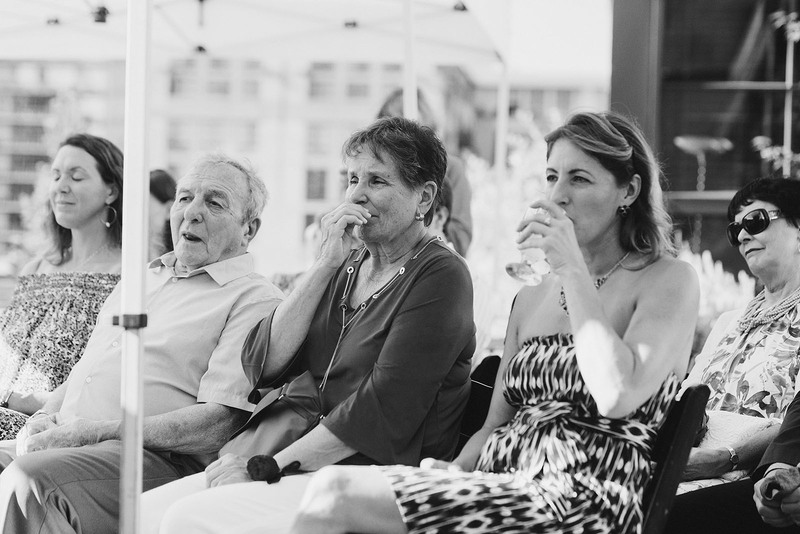 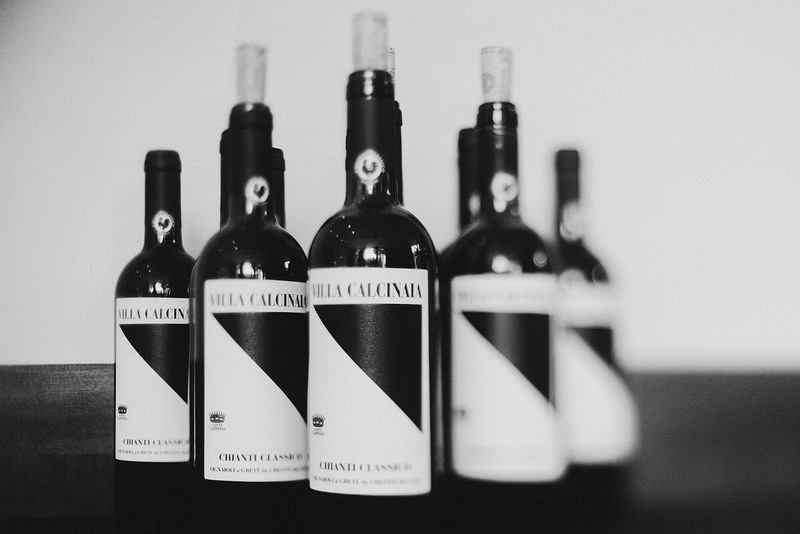 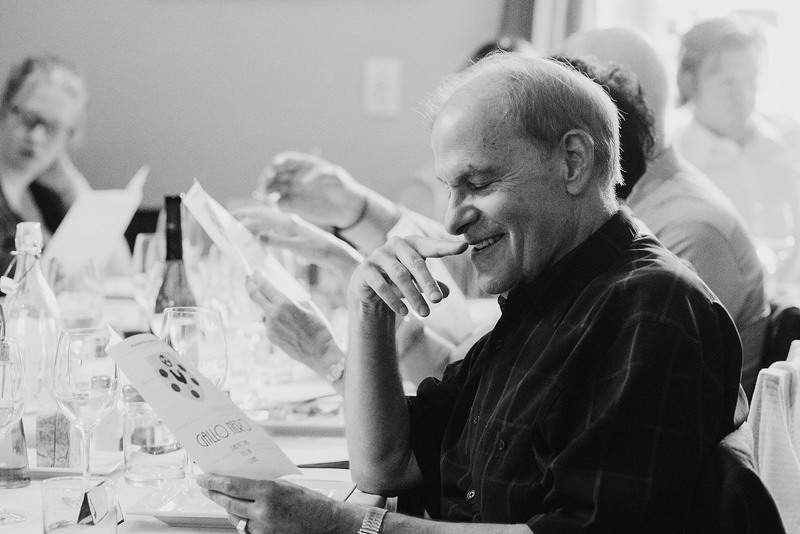 Where the wine flowed freely and the cheers and laughter could be heard down the block. 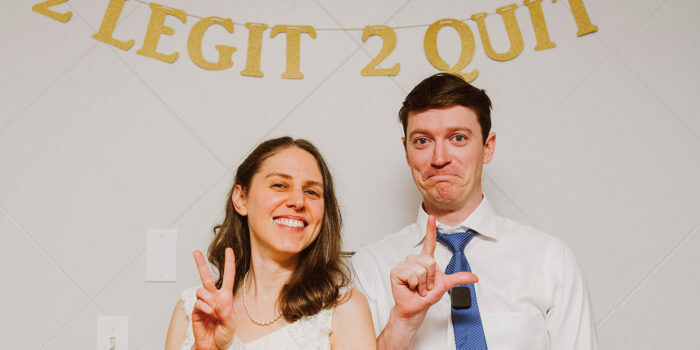 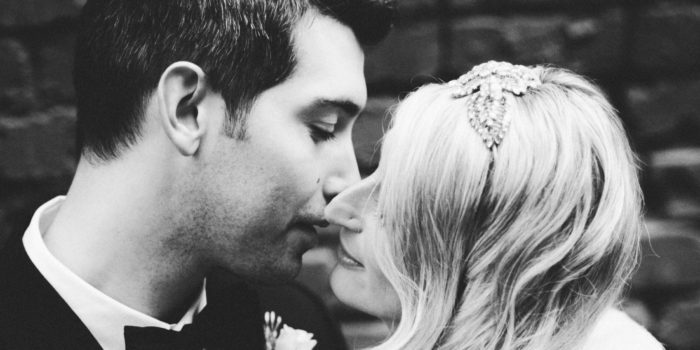 What a cool, sweet, happy wedding!